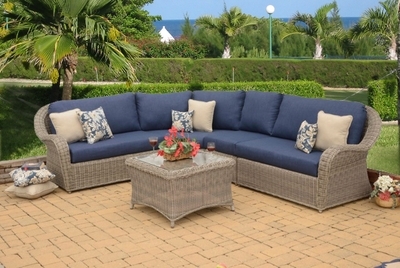 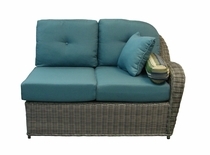 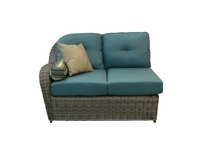 Our popular Bahama Collection has grown to include a five piece sectional. 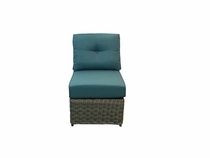 Handcrafted from the finest “All Weather” resin wicker. 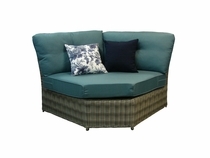 Clean, comfortable lines and an Ocean Gray finish make this a stunning addition to your deck, patio, or anywhere you’d like to place it, indoors or outdoors.